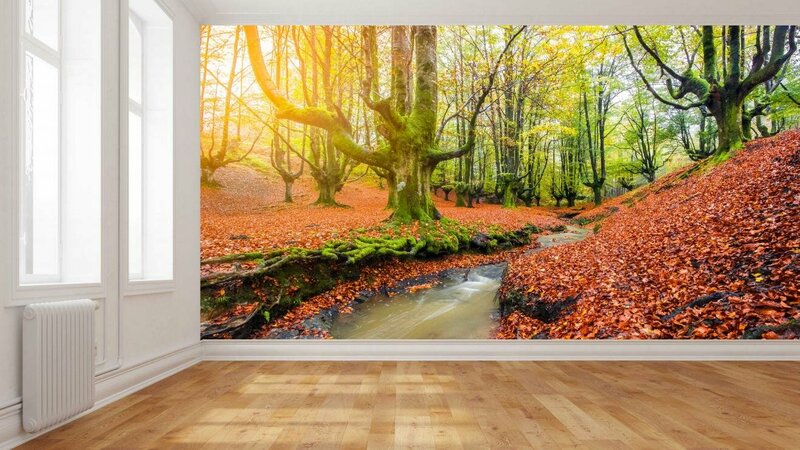 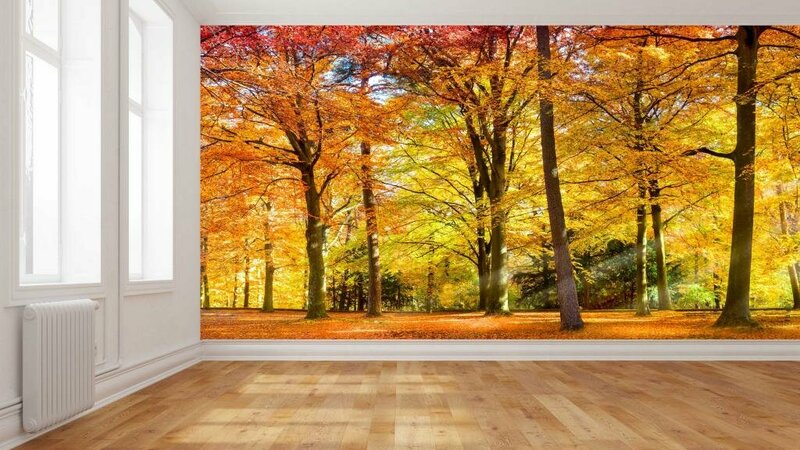 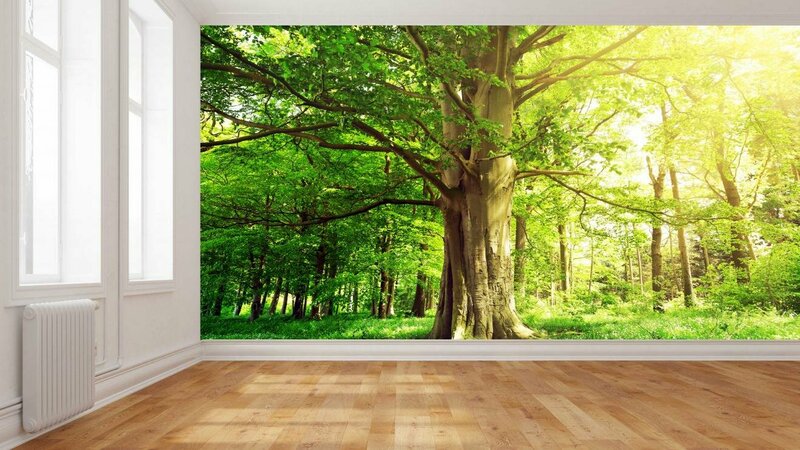 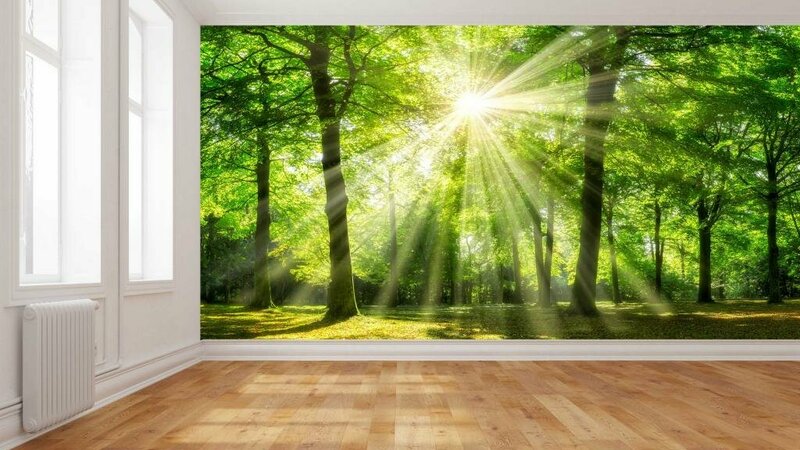 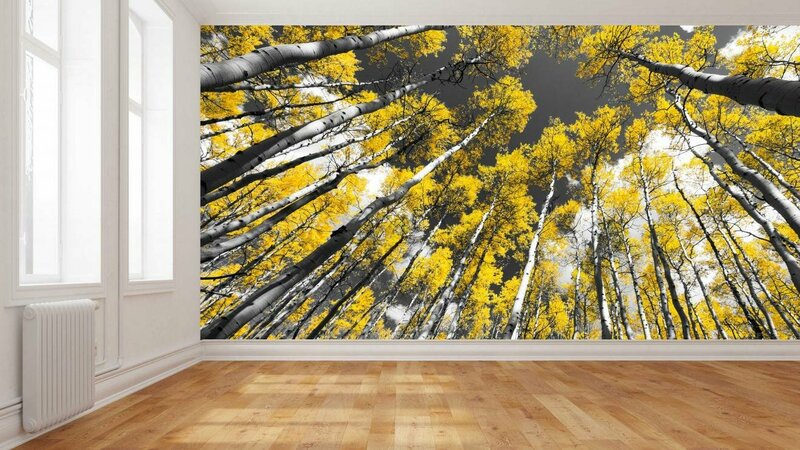 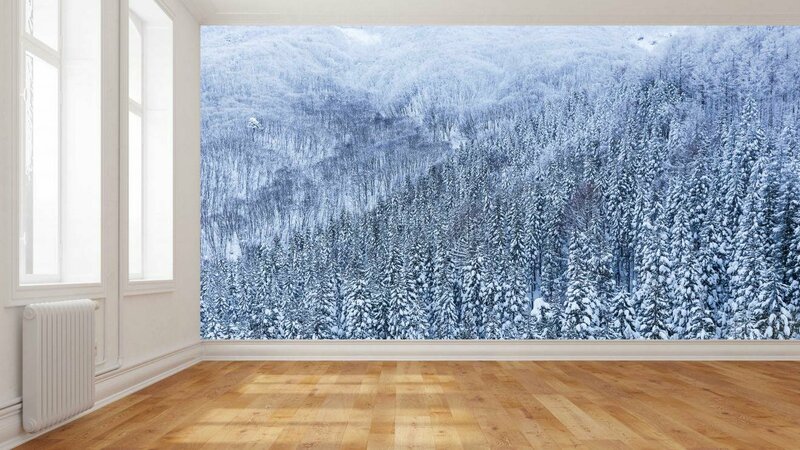 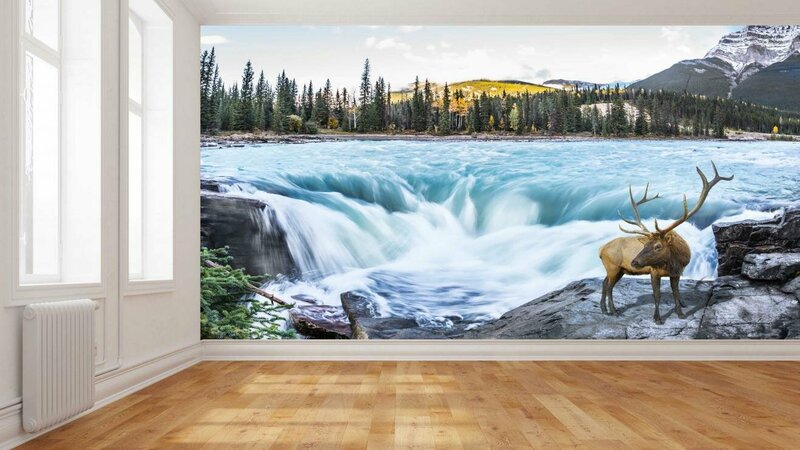 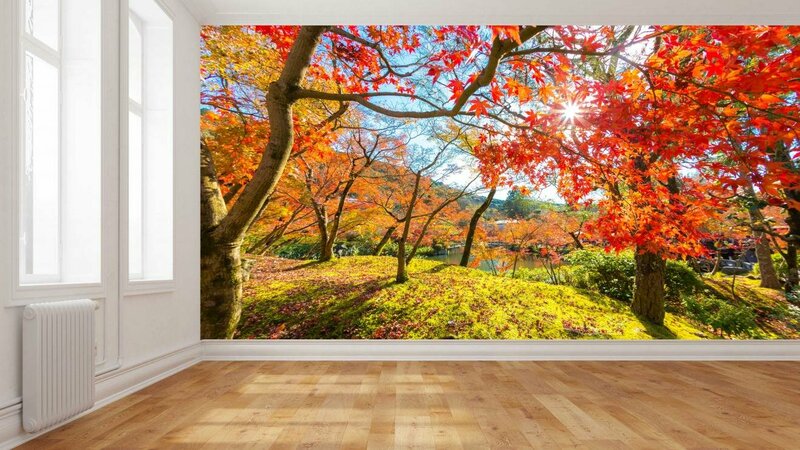 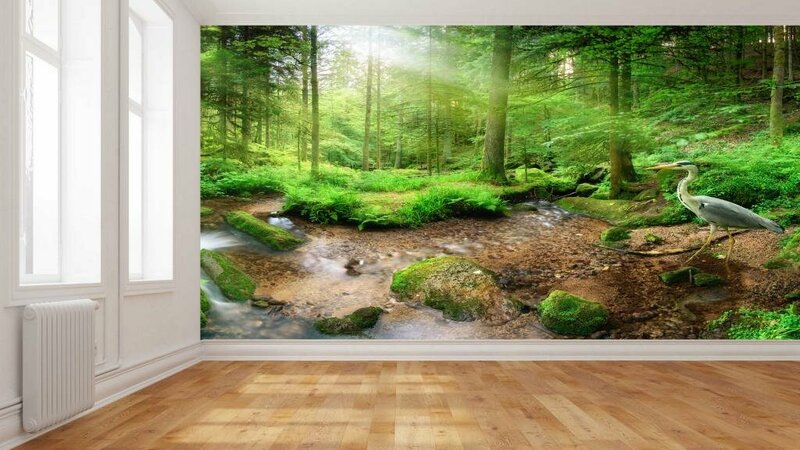 It’s easy to install a scenic forest view in any room with Create A Wall. 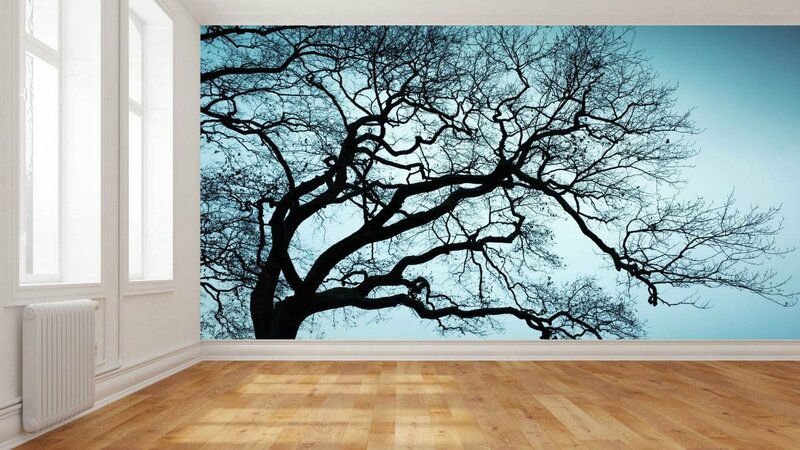 Craving a breath of fresh air? 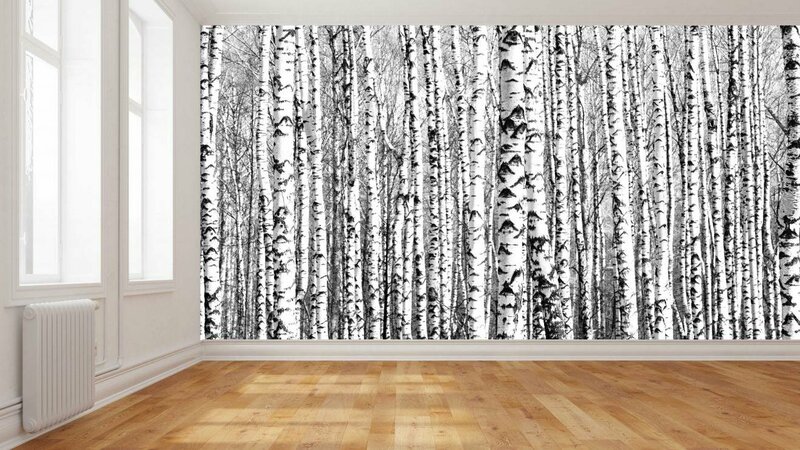 With our striking forest wallpaper, you can be close to the tranquillity and majesty of nature even when you’re not amongst it. 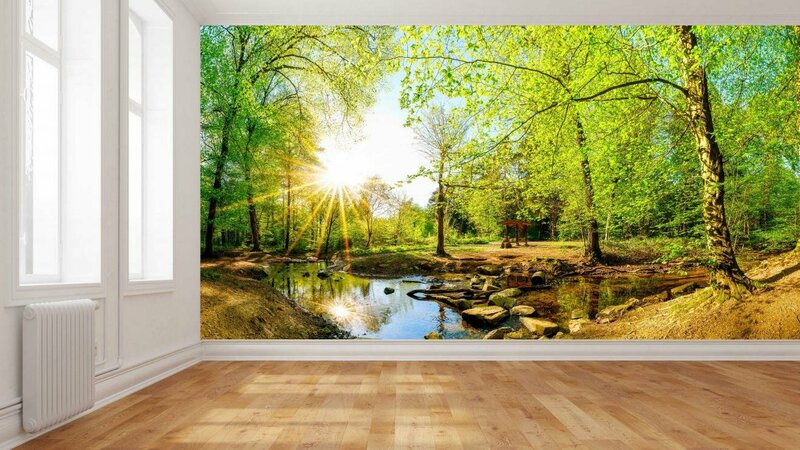 Featuring high-quality photographic images of towering trees, leaf-filtered light and sweeping views, these serene scenes will transport to you to the picturesque forest hideaway of your dreams. 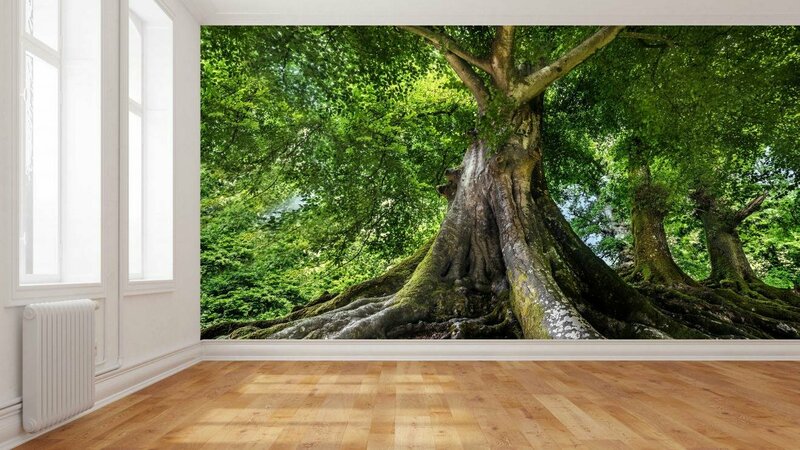 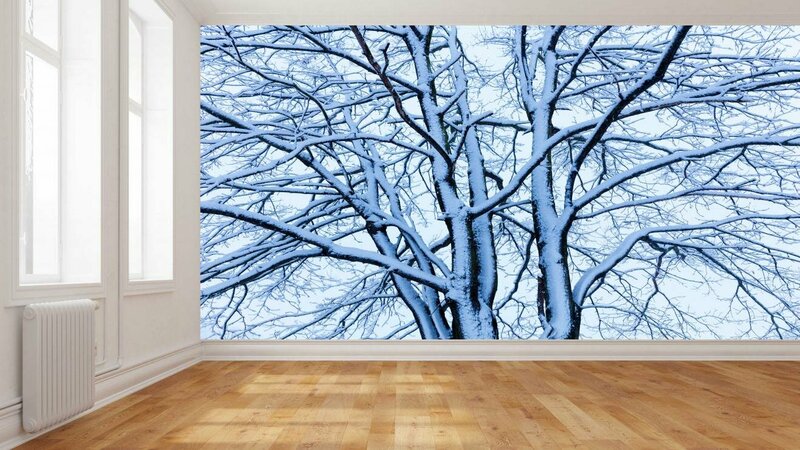 Create A Wall will print your treescape on your choice of DIY HP Wallpaper or our range of Professional style wall covering. 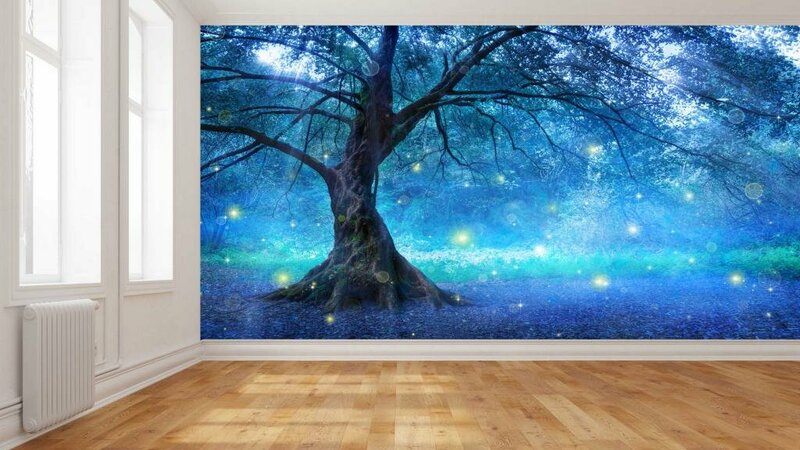 Find out details here. 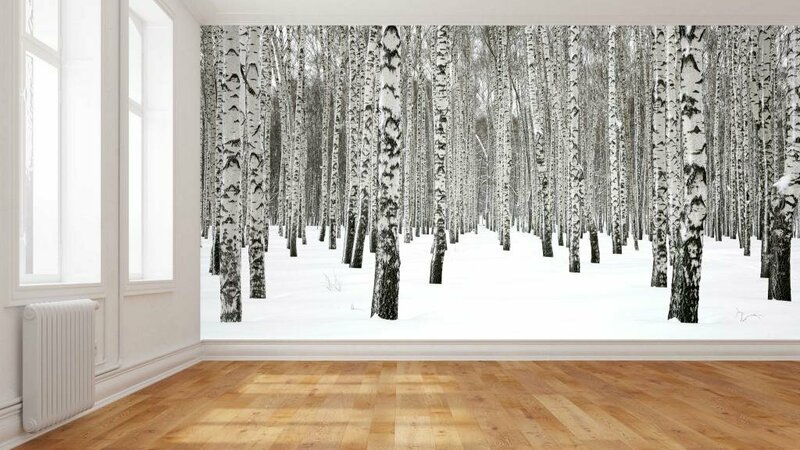 Step off the beaten track – explore our gallery below to uncover your perfect forest wallpaper today. 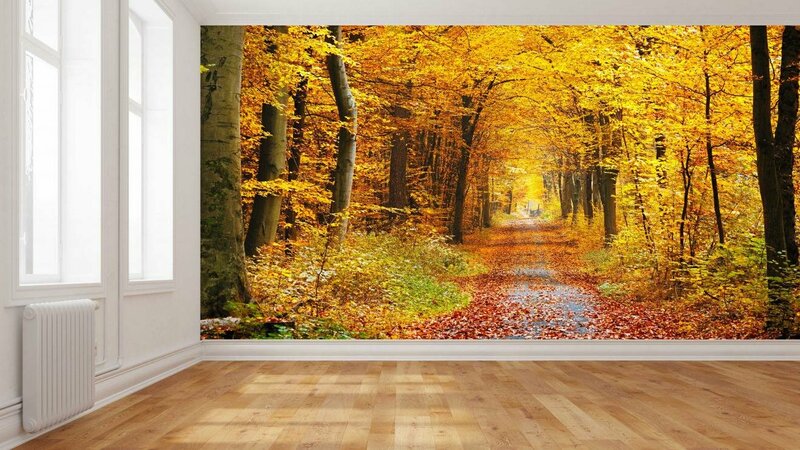 Got a particular scene in mind? 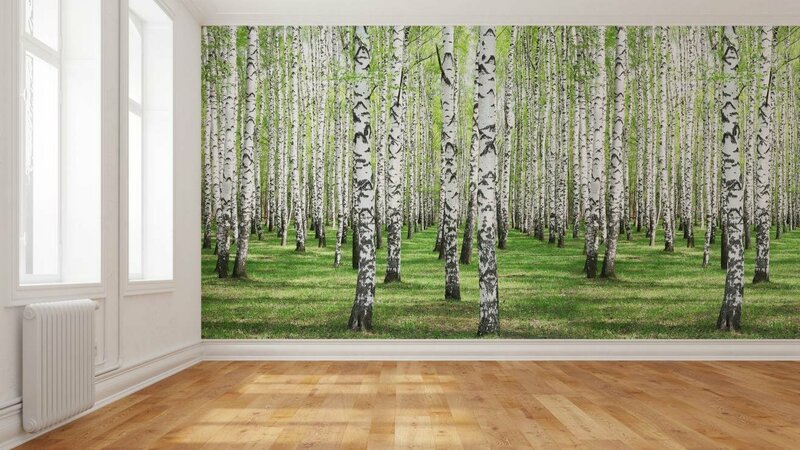 Our online HP design tool allows you to upload your own images, including photos, to create your one-of-a-kind forest wallpaper. 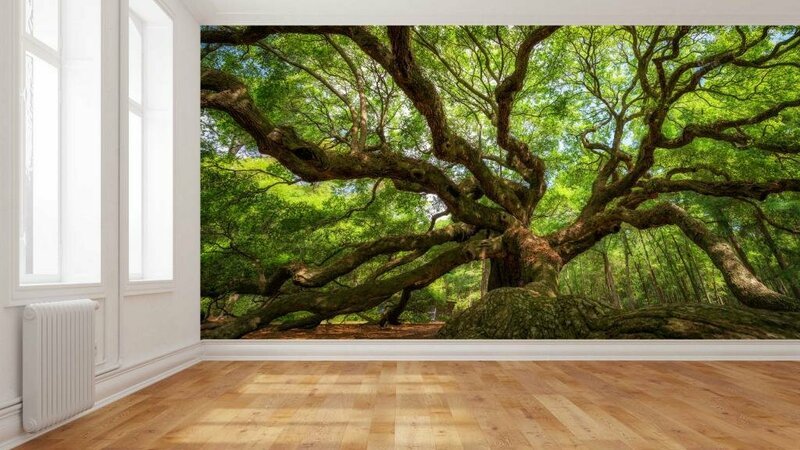 It also provides access to over 104 million images and patterns. 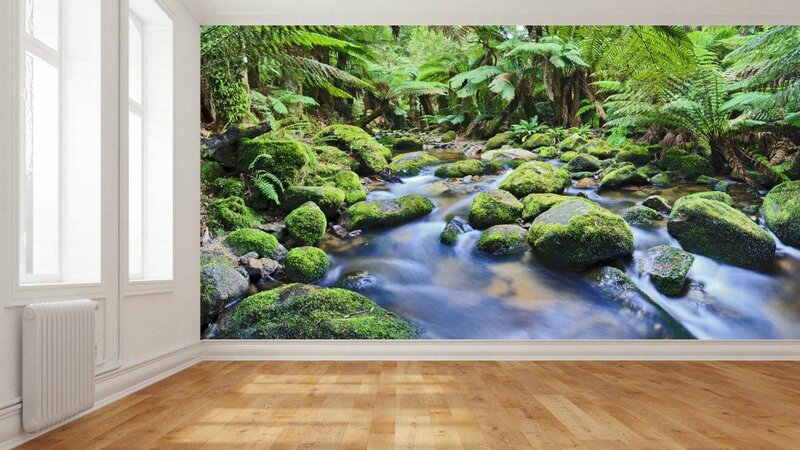 Give us a call on (03) 9532 3232, or use the contact form below, and our friendly team will happily guide you through the process.